Rhystic Studies, a YouTube channel that explores the art, history, and culture of Magic: The Gathering, takes a detailed look at the design of Magic’s card frames. Twenty lessons learned over twenty years of designing Magic: The Gathering — Magic’s head designer Mark Rosewater shares twenty lessons learned over twenty years of designing one of the world’s most popular collectible card games. 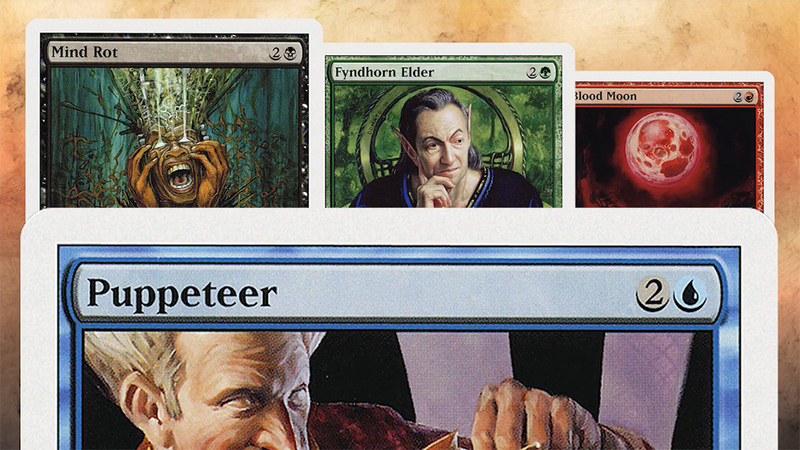 The Mystical Universe of Magic: The Gathering — A Vice video primer. Architectural playing cards — Architectural playing card designs by Italian architect Federico Babina.